This is one of my favourite tweaks for reading articles online at night. Sometimes a black background with white text color is better than a white background with black text color, especially during night time. This doesn’t disturb our eyes much or the people sitting next to us, say in a train or bus. 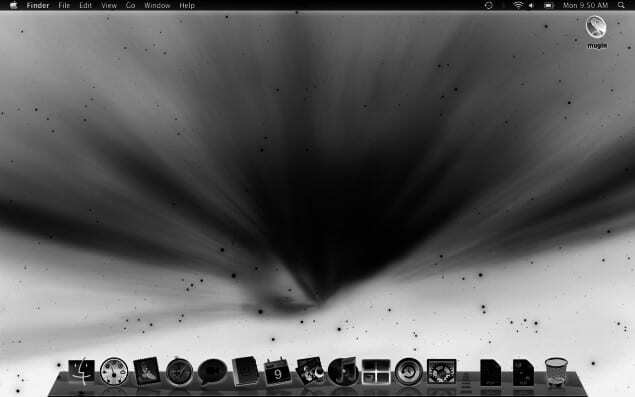 This feature on Mac OS X displays inverted image colors (white on black, reverse type). 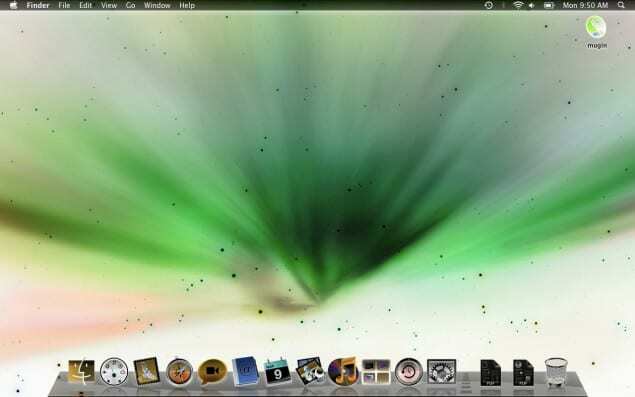 It may display as black and white or inverted colors depending on your Mac‘s configuration. By this you can make your Mac night-friendly. People usually dim the brightness for this, but there is another easy way for this. That’s it. 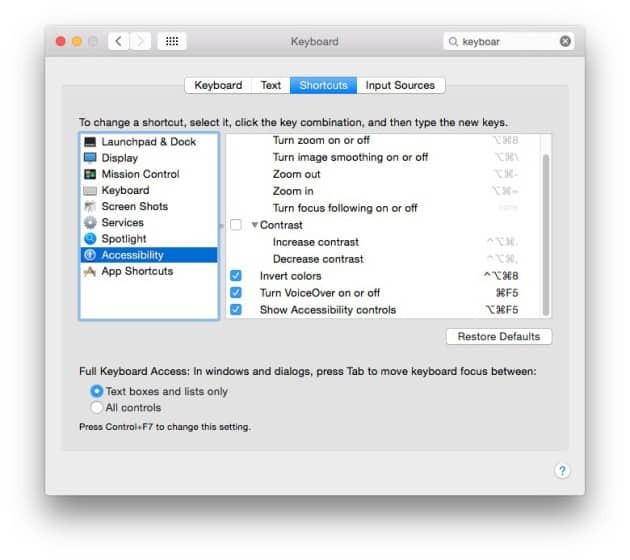 Now you have enabled this feature on your Mac and you can invert display colors with this simple Mac Keyboard Shortcut. You can use the Control + Option + Command + 8 key combination for this. This is a feature of Universal Access. You can use the same key combination for disabling it. There is also another app called “f.lux” for this. This app tints your screen at night. You can also use your location and the time to automatically apply this tint to your Mac. By inverting the colors or installing this app it is also possible to improve your Mac’s battery life and you can browse for some more time. Have you tried this feature or this app on your Mac, are they helpful for you? Do let us know your views in the comments below after trying or if you face any issues, do let us know as well.